This renewal requires an investment of 90 million dollars that can come from re-purposing a fraction of Canada’s existing development and production revenues. It would employ at least 3600 professionals from coast to coast and it would result in 180 community driven dramatic features or series pilots. Each project will be geographically and culturally distinct. All productions will not only be 100% Canadian – each one will be owned by the community that makes it. Best of all, each production, no matter what standard of technical quality it is measured by, will be a community accomplishment and the very process of making the movie will stimulate and transform people for the better. A whole new genre of dramatic film and television will emerge and distinct communities across Canada will be its originators! Canadian film and television festivals will see a radical growth in attendance because each competitor will have a whole community attached to it. 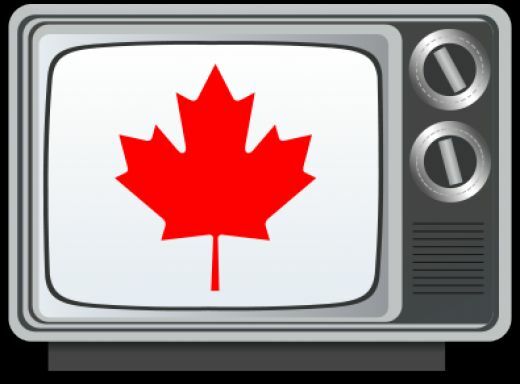 The best dramas from every region and locality in Canada will be as avidly followed as hockey teams are now. And the whole thing will be more meaningful and relevant to ordinary citizens than ever. Veteran Director Kimberly Smith of Creative Action has a Fine Arts degree in acting from York University . He is a member of ACTRA and creator of Movie Games. He has decades of experience in theatre and film, as well as community activism. He lives in Canning, Nova Scotia.